This is one of our favorite things to go to every October! It's always a free event at the library, and the kids LOVE it! 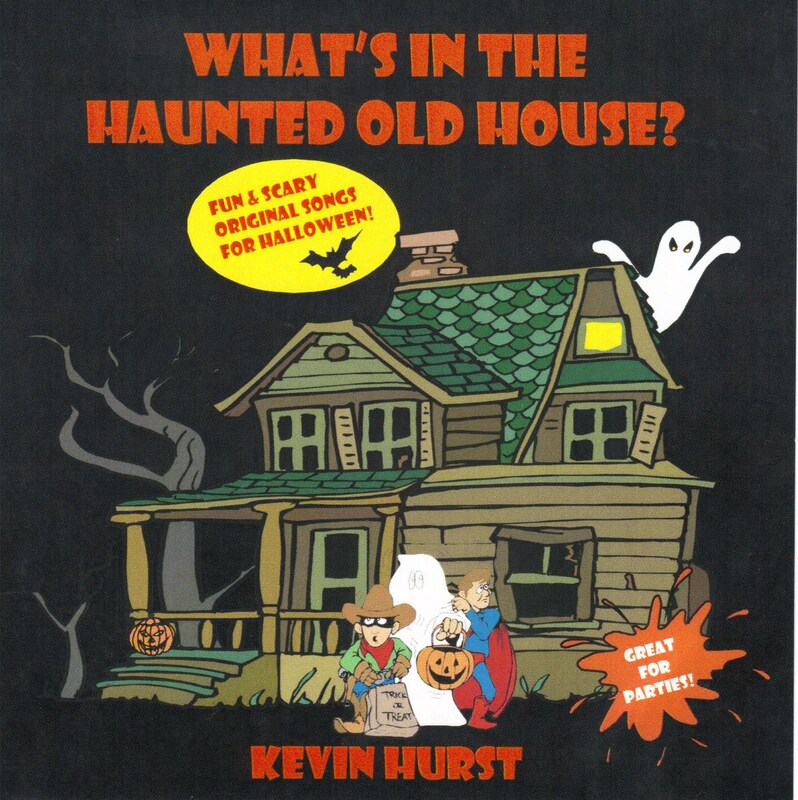 "What's In The Haunted Old House" is music written and performed by Kevin Hurst and friends. He performs the songs every year at Salt Lake County libraries, and includes puppets, audience participation, and laughter! My kids' favorite songs are "Wanda The Witch" and "Gonna Build A Monster". They are so much fun! Thanks Michelle! I am sure the kiddos will love this!